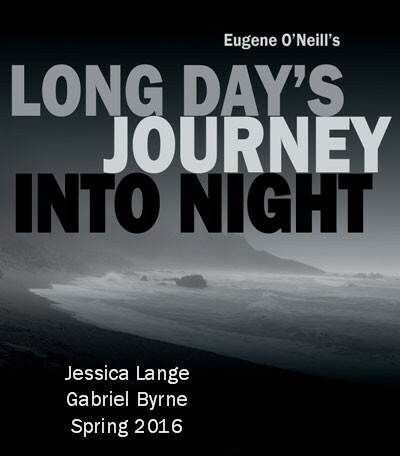 After stellar reviews and a Tony nomination for A Moon for the Misbegotten (2000) and helming the Roundabout’s revival of A Touch of the Poet (2005), for which he won the Outer Critics Circle Award, Gabriel Byrne is taking on Eugene O’Neill’s masterpiece: Long Day’s Journey Into Night. The play will star Mr. Byrne, Jessica Lange, Michael Shannon, and John Gallagher, Jr. It is slated to begin previews on March 31, 2016 and open officially on April 19 at the Roundabout’s American Airlines Theatre in Times Square. Tickets go on sale to the general public on November 8. Head over to the Roundabout Theatre Company for more information. The action covers a single day from around 8:30 a.m. to midnight, in August 1912 at the seaside Connecticut home of the Tyrones—the semi-autobiographical representations of O’Neill himself, his older brother, and their parents at their home, Monte Cristo Cottage. One part of the play concerns addiction and the resulting dysfunction of the family. In the play the characters conceal, blame, resent, regret, accuse, and deny in an escalating cycle of conflict with occasional desperate and sincere attempts at affection, encouragement, and consolation. The characters include James Tyrone Sr., his wife, Mary Tyrone, and their two sons, James “Jamie” Jr. and Edmund. 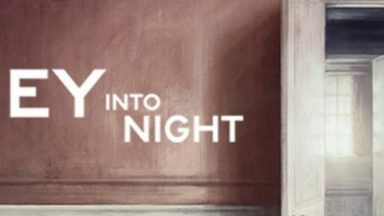 One cannot deny the power of the mimetic art of Long Day’s Journey into Night. No dramatist to this day, among us, has matched O’Neill in depicting the nightmare realities that can afflict American family life, indeed family life in the twentieth-century Western world. And yet that is the authentic subject of our dramatists who matter most after O’Neill: Williams, Miller, Albee, with the genial Thorton Wilder as the grand exception. It is a terrifying distinction that O’Neill earns, and more decisively in Long Day’s Journey into Night than anywhere else. He is the elegist of the Freudian “family romance,” of the domestic tragedy of which we all die daily, a little bit at a time. The helplessness of family love to sustain, let alone heal, the wounds of marriage, of parenthood, and of sonship, have never been so remorselessly and so pathetically portrayed, and with a force of gesture too painful ever to be forgotten by any of us.–O’Neill, Eugene; Bloom, Harold (2010-06-25). 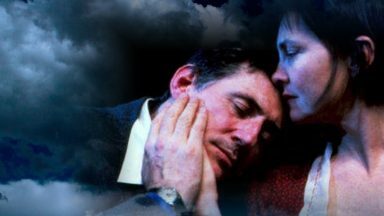 Long Day’s Journey into Night (Yale Nota Bene) . Yale University Press. Kindle Edition. 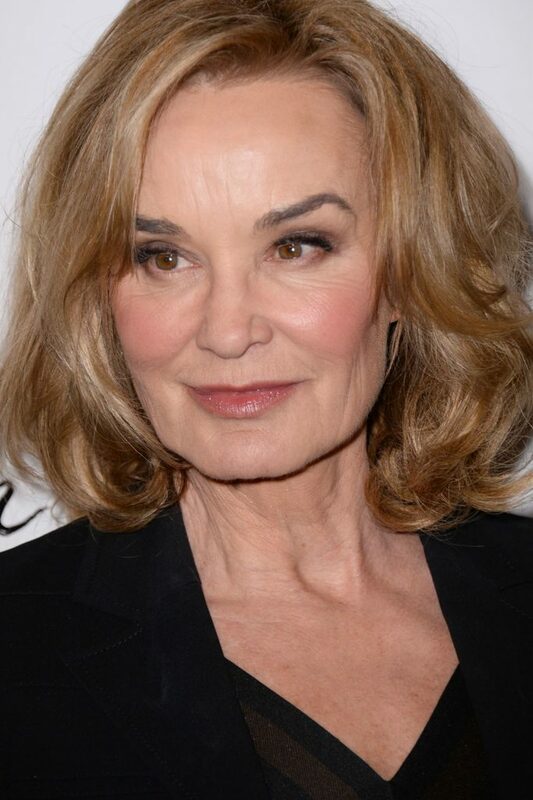 Just nominated for another Emmy for her role on American Horror Story, Ms. Lange has been in many of my favorite films: All That Jazz, Tootsie, Blue Sky, Rob Roy, Titus…the list goes on. Her awards include two Oscars (for Tootsie and Blue Sky), three Emmys (American Horror Story twice and Grey Gardens) and tons of other awards as well. She appeared as Mary Tyrone in a production of Long Day’s Journey Into Night at the Lyric Theater in London in 2000, with Charles Dance. You can read more about her at IMDB. Not only a great actress, Ms. Lange is also an award-winning photographer who just recently had a show in Barcelona. 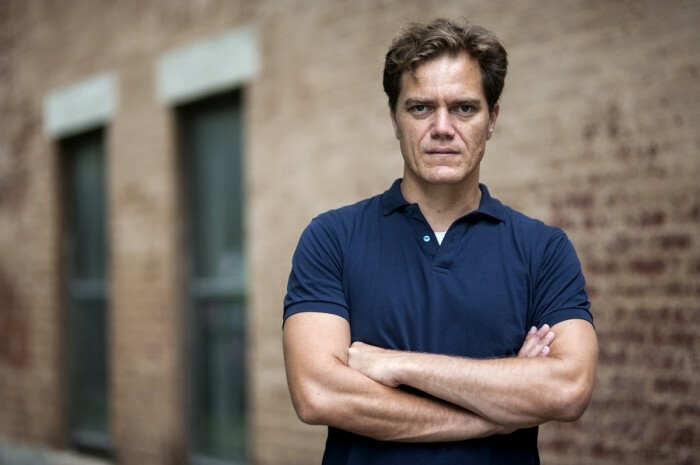 Michael Shannon is new to me. I know his work on Boardwalk Empire and in the film Revolutionary Road, for which he received an Oscar nod, but I have not seen him as General Zod in the new Superman film. Nor have I seen him on stage. Which he does. A lot. You can read more about his film work at his IMDB page. Next up for him: the new film Freeheld, with Julianne Moore and Ellen Page, which premieres at the Toronto International Film Festival. He will be playing James “Jamie” Tyrone, the elder son. 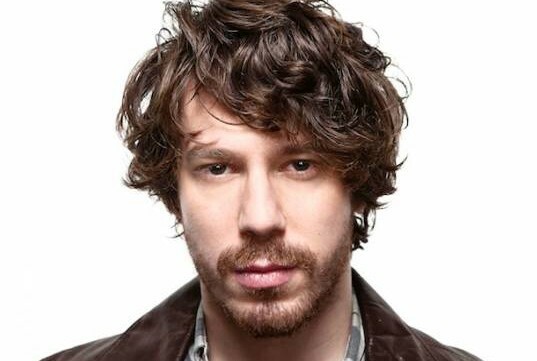 John Gallagher Jr.’s credits include television (The Newsroom, Olive Kitteridge), film (a bunch, including Pieces of April, a favorite of mine), and stage (Spring Awakening, for which he won a Tony award). His next films include The Belko Experiment and Valencia. He is also a musician and avid Tweeter. Mr. Gallagher will play Edmund, the younger son. This is a great play with a wonderful cast. I have read the play and I can see that Gabriel will be perfect in his role. This will be something special in the Byrneholic world. Yes, Nora, this play will be something special for Byrneholics indeed! And it is a culmination, of a kind, of Mr. Byrne’s work in the theater of O’Neill. A Moon for the Misbegotten and A Touch of the Poet are both plays in which he has appeared to critical acclaim. And now he comes to the masterwork. This is going to be an awesome theater experience for everyone! I can’t wait for this play to start and hopefully be able to get to see it. One of the most compelling and searing plays in the American canon. And what an impressive cast ! Mr. Byrne graces the theatre stage so rarely these days. But when he does, the performance is rivetting, judging by past reviews for Moon for the Misbegotten and Touch of the Poet. Well worth a special visit to NYC next year. I’ll be there. just checked, if I’m looking at it correctly, they are all sold out. I went down the line from March to June to buy tickets. Shucks, so junk! Kana, the show should run for several months. It looks like only May and June are available on the website for the moment. But I did want people to know where to go to check for ticket availability! Also, if you visit the Roundabout Theater website, you can join their email list. Folks on that list who are not season subscribers get some priority in purchasing tickets, they say. 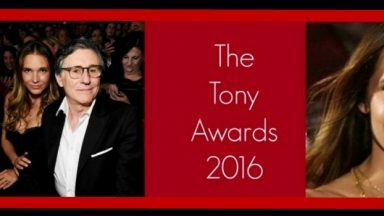 After the Tony Awards: Red Carpet and More!